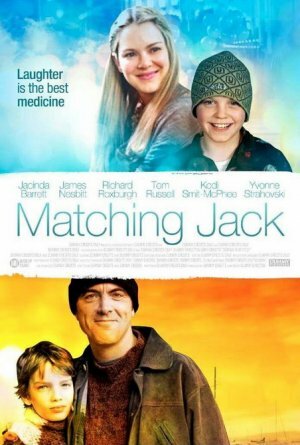 But the pace of Lynne Renew and David Parker's screenplay slows down when little Jack (Tom Russell) gets quickly tired during a school football match and blood tests show he has a high white cell count that warrants being admitted to hospital. Not a good moment for a philandering father to be ignoring his mobile and not checked into the hotel he told his wife. After the screening, I spoke to director Nadia Tass who talked about the film and its prospects. And if you like the film, I'm sure she'd appreciate your support over on the film's Facebook page.